Co-founder and Executive Chairman of Chinese e-commerce giant Alibaba, Jack Ma, Adetayo Bamiduro, CEO of MAX Okada, Nigeria’s First Motorcycle – Taxi Hailing and Delivery Startup in Lagos, Nigeria also known as “Uber for Okada”, and other thought leaders discussed the challenges and opportunities facing a new digital Africa and the role that the public sector, investors, entrepreneurs and educational organizations can play in this transformation. On August 8, 2018, Alibaba Business School, the United Nations Conference on Trade and Development (UNCTAD) and the Jack Ma Foundation organized a conference tagged ‘Netpreneurs: The Rise of Africa’s Digital Lions’ at the Linder Auditorium at Wits University, South Africa. 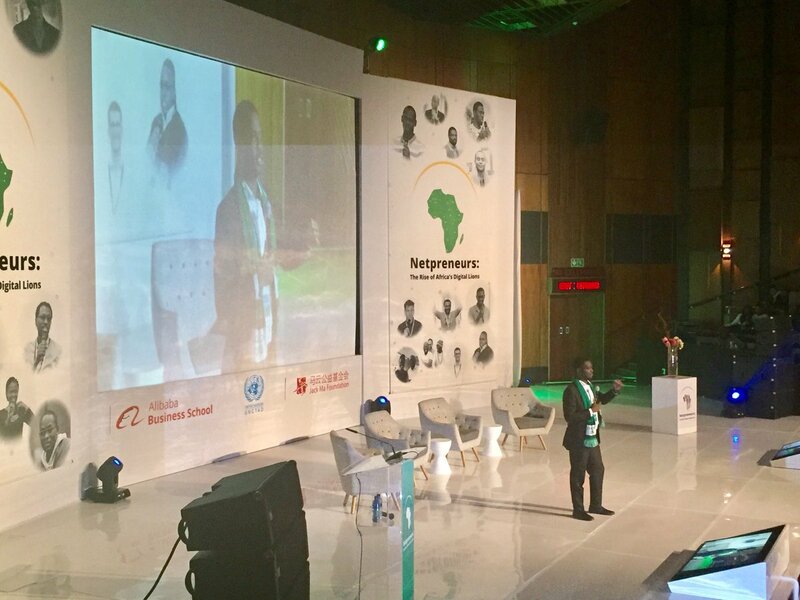 The conference brought together more than 800 entrepreneurs, policymakers, academics, students, banks and venture capitalists to address the challenges and opportunities facing Africa’s entrepreneurs. Co-founder and Executive Chairman of Chinese e-commerce giant Alibaba, Jack Ma, Adetayo Bamiduro, CEO of MAX Okada, Nigeria’s First Motorcycle – Taxi Hailing and Delivery Startup in Lagos, Nigeria, and other thought leaders discussed the challenges and opportunities facing a new digital Africa and the role that the public sector, investors, entrepreneurs and educational organizations can play in this transformation. Jack Ma was the keynote speaker at the conference. 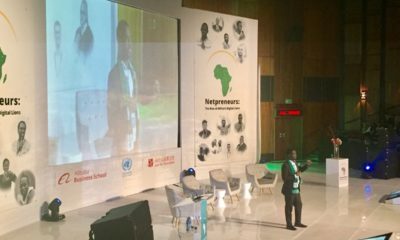 He launched a $10 million prize fund for exemplary African internet entrepreneurs, to be known as the African Netpreneur Prize. The Netpreneur Prize – named for empowering a new generation of entrepreneurs, and focusing on small business growth, grassroots innovation, and women founders – will award US$10 million to 100 African entrepreneurs over the next 10 years. From 2019, the Jack Ma Foundation will host an annual pitch competition, where ten finalists will be selected from across Africa to showcase their talent and business ideas and compete for US$1 Million in prize money. All ten finalists will receive grant funding from the Jack Ma Foundation, as well as access to the Netpreneur community of African business leaders to leverage the community’s shared expertise, best practices, and resources. Jack Ma who also serves as UNCTAD special adviser for young entrepreneurs and small business, said he always believed that “when everything is ready it’s always too late” for entrepreneurs. Their role is to create the conditions to prosper, not wait for them. 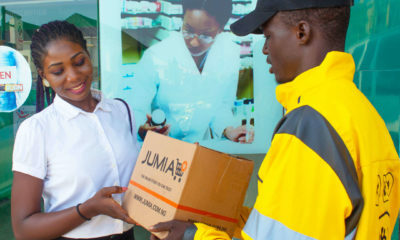 This is not the first time Alibaba will extend support to African entrepreneurs. 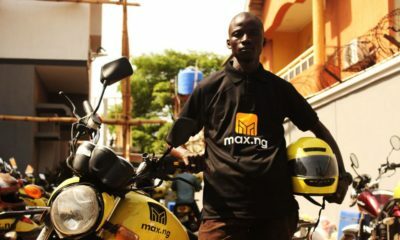 Between 10 to 23 November 2017,the Chinese e-commerce giant also hosted Adetayo Bamiduro, Co-Founder of MaxOkada, Nigeria’s first Motorbike Hailing and Delivery startup, Damilare Ogunleye Co-Founder and CEO of Suvenia.com, a self-expression e-commerce marketplace, that allows people discover and buy personalised items, Jessica Anuna, CEO of Klasha.com, a Shanghai-based business that was expanding into Nigeria, Maxwell Asowata, CEO of CartNG.com and 21 other African entrepreneurs in the first Alibaba eFounders Initiative Entrepreneurship Training Programme, titled Shaping Champions for the New Economy, hosted in the city of Hangzhou, China. The pilot eFounders Initiative Entrepreneurship Training Programme was organized jointly by the Alibaba Business School and the United Nations Conference on Trade and Development (UNCTAD) and was hosted at the Alibaba Campus in the city of Hangzhou, China. In his talk at the event, Adetayo Bamiduro, CEO of MAX Okada talked about how his company MAX.ng is solving last-mile logistics and transportation problems in Nigeria using motorcycle taxis and mobile technology. He also stated that the lack of infrastructure in Africa should not be seen as a challenge but as an opportunity. Skill development experts discussed how educational institutions, incubators, training programmes and other models can educate and train the new generation to achieve impact and economic success.